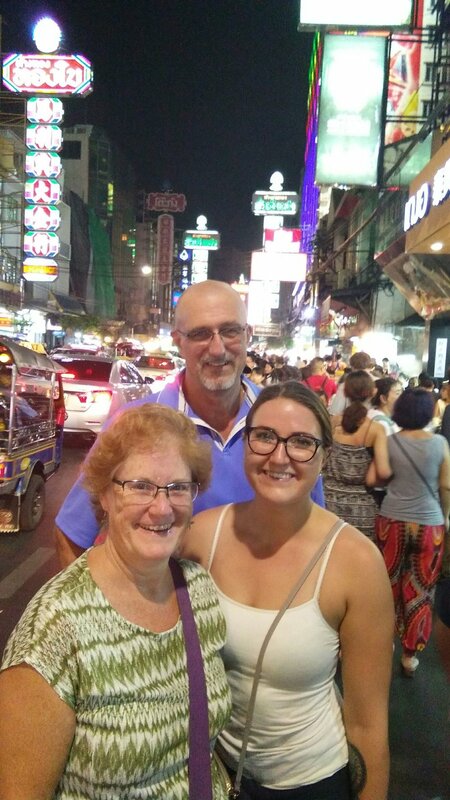 Will you be interested in an activity option in Bangkok twilight? You might want to catch up when it is getting to cool down in late afternoon. This tour will take you through the canal to the river side landmarks. 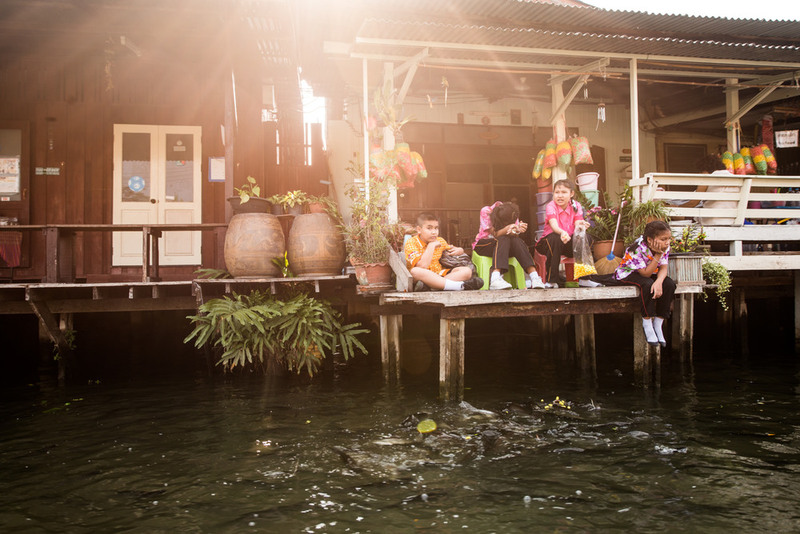 We will use mode of transportation such as boat, river ferry, tuktuk and walking. Wonderful lighting condition for photo-taking and breezy air for relaxing from the heat of the day. The tour will explore into the Flower Market and Chinatown and you will get to snack along the way and enjoy a night view from a higher floor of a hotel lounge before you head out to the dinner. 3:30pm Meet and greet at the meeting point, BTS Wutthakat Station and short walk to our boat. 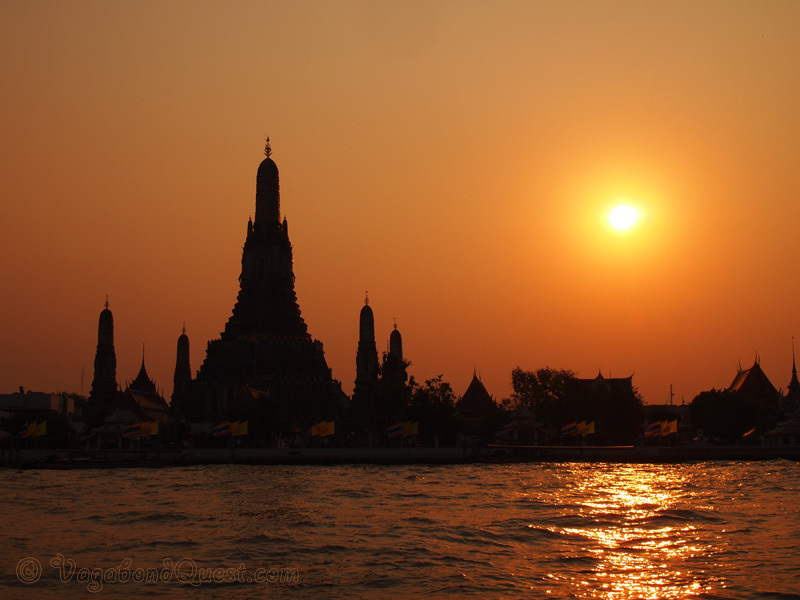 Take a river ferry to the Bangkok side. 7:30pm Tour ends at Chinatown. Our guide can recommnend the places to have dinner if guests request. Small boat ride for about 30min and Ferry ride for 10min. If you choose to go into a temple, it is a good idea for ladies to cover your shoulders and avoid mini-skirt/shorts. (if you have scarf it is OK to covered by it). For male guests, knee length shorts are recommended. Our tour fee and itinerary subject to change without notice. --- Thank you for your understanding! **Hotel pick-up service may be available depending on season. Please ask us for the details. You can stay on to enjoy the dinner or our guide will let you know the way to go back to your hotel.